Tabling a report in parliament on Wednesday, Economic Affairs Minister Azmin Ali cited mismanagement and bad investments for Felda's troubles, and accused former prime minister Najib Razak of using the agency for political purposes. Azmin said Felda will also exercise an option to walk back a $500 million purchase of a stake in Indonesian palm oil firm PT Eagle High Plantations, a deal made during Najib's premiership that was criticised as being too expensive. The report follows a probe ordered by the government of Mahathir Mohamad, which came to power last year after defeating Malaysia's longtime ruling coalition and which had vowed to look into Felda's financial troubles and alleged graft. "This is not just negligence, this is a crime that led to the loss of billions of public funds," Azmin said of the report's findings. 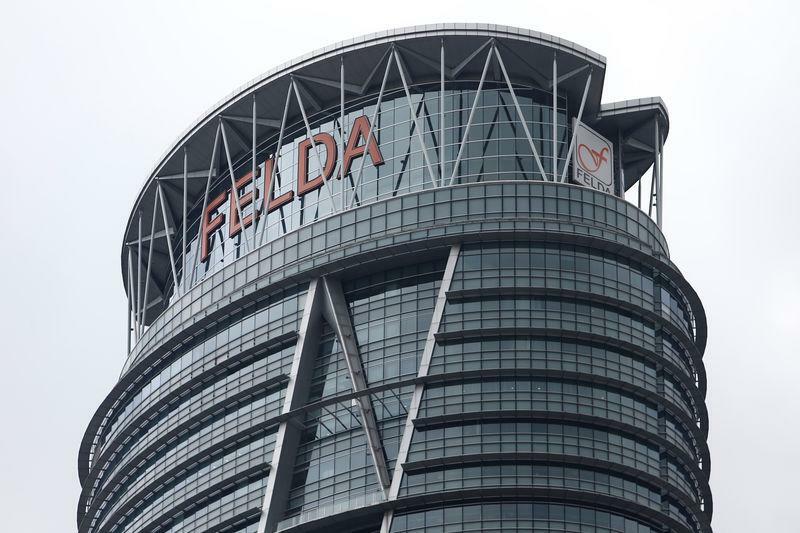 The report said Felda's total liabilities had risen 12-fold over 10 years to 14.4 billion ringgit in 2017. Its cash balance plunged from an average of 2.5 billion ringgit in the period between 2007 to 2011, to just 35 million ringgit as of May 2018. "This cash flow restriction means that Felda has been unable to cover operating costs, replanting costs, or provide assistance and loans to settlers," Azmin said. The minister said Najib's administration spent 2.7 billion ringgit of Felda's funds on garnering political support during general elections. Eagle High has decided to contest Felda's decision in arbitration, he told reporters in parliament. Felda, or the Federal Land Development Authority, was created by Malaysia's second prime minister in 1956, and aimed to resettle and employ the rural poor in the palm oil industry. It grew to become the world's largest state-run palm oil agency. FGV Holdings Bhd, a unit of Felda and the world's largest crude palm oil producer, was listed in 2012. Some of the funds from the listing that went to Felda were spent on "suspicious investments involving shady transactions", Azmin said.